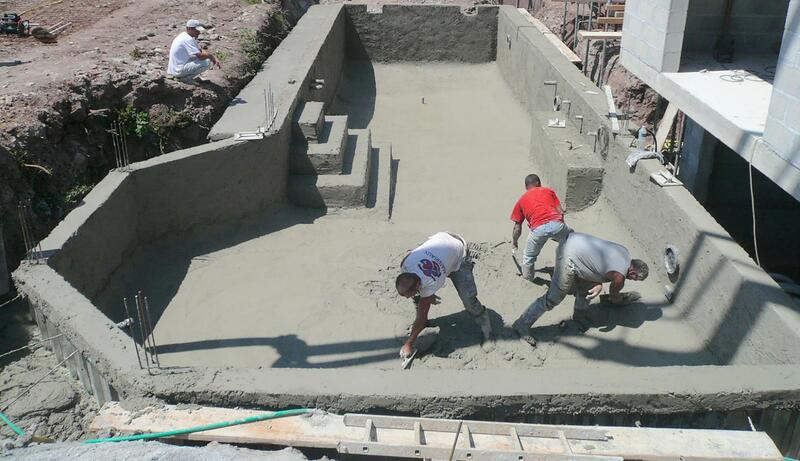 We are specialised in the construction of common concrete pools, a technique used to make a poured structure in one time. 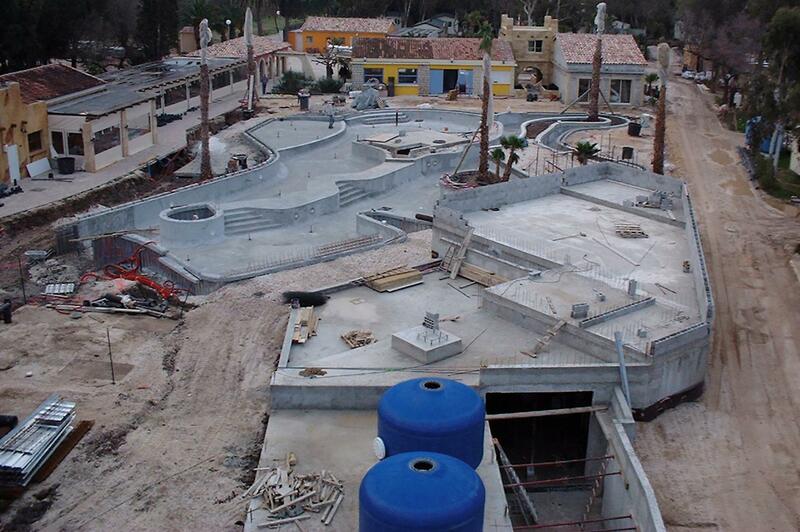 The concrete elements like the bottom, walls, steps and immerged pool decks are all poured in one flow. This process is used to make a so called monobloc structure, for perfect durability and solidity without any bursts. It also offers great shape flexibility, to make any type, size and depth of pool, from the simplest to the most complex project. Another advantage of concrete pools: they are compatible with any coating and show absolutely no weaknesses that could lead to a loss of impermeability. 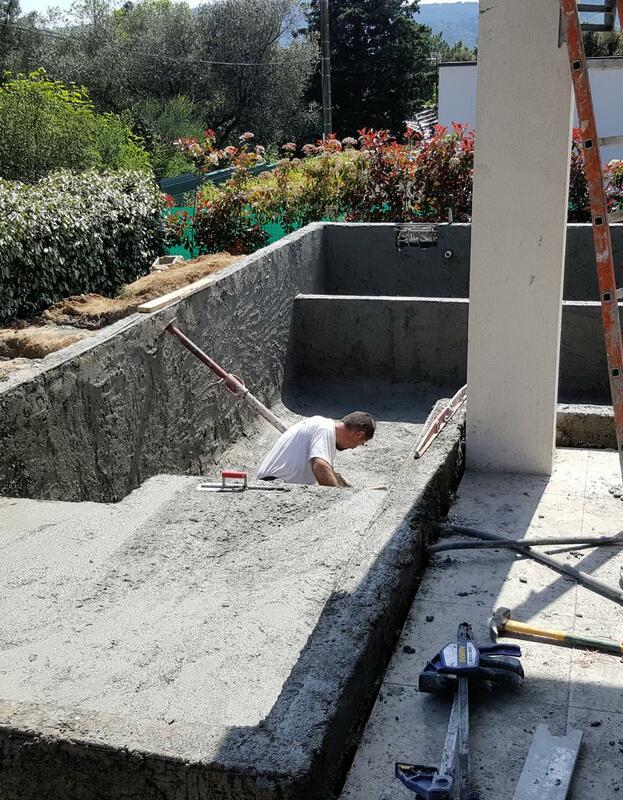 After the installation of the formwork, the prepared concrete - dosed out at 350 kg - is delivered on site by cement mixers. The cement is mixed throughout the pouring, for optimal density and resistance, as well as a unique and consistent dried result.